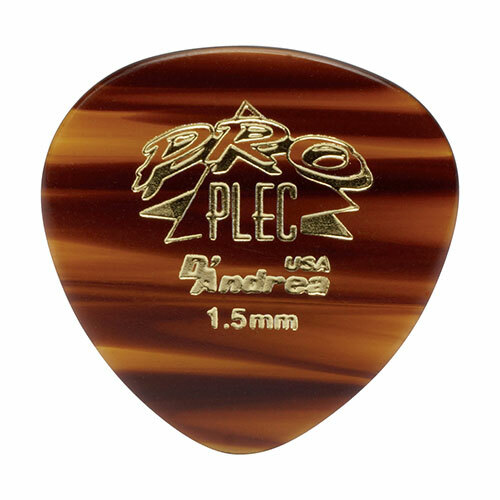 Like other D'Andrea picks I've used in the Pro Plek series, this one has little or no string contact noise. The rounded tip also makes for a very warm sound, great for strumming behind ballads. For a 1.5mm pick it is quite responsive.